Our on-Ranch offerings are more than enough adventure for most guests. However, we also offer specialty activities for guests who want to go a little further afield at an additional cost. Whether you travel a few miles down the road to mine for sapphires or cross a heli-adventure off your bucket list, all of our optional excursions are planned with The Ranch’s signature attention to detail and quality. Adventure awaits on our new hiking and horseback riding adventures to high-mountain lakes in the Beaverhead-Deerlodge National Forest. This exclusive excursion is available as both a half-day and full-day activity, complete with The Ranch’s gear, seasoned guides and provisions. Ride or hike to Fuse Lake, an angler’s dream thanks to its aquatic residents, Arctic Grayling – the only fish species to inhabit these waters. Even further afield lies Twin Lakes, home to Rainbow and Cutbow Trout. $125/person for full-day hiking excursion to Fuse Lake. $250/person for a half-day horseback riding excursion to Fuse Lake. $350/person for a full-day horseback riding excursion to Twin Lakes. Includes lunch, provisions, guiding and gear. Ranch outfitters are currently the only permitted outfitter. 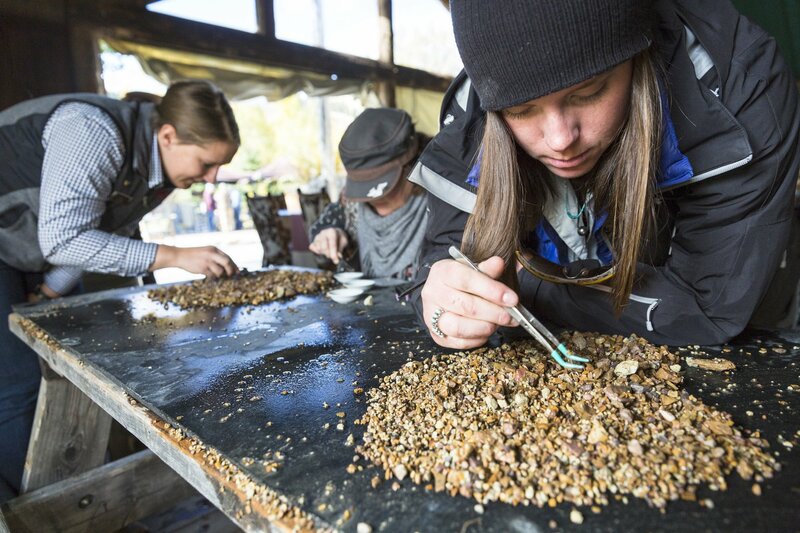 Discover your inner miner by spending an afternoon panning for sapphires of all colors in the gorgeous West Fork Valley. Wear your play clothes—it’s a hands-on kind of place. Depending upon how you handle your sapphire gravel, bucket and wash screen, this may just be the dirtiest, good, clean, family fun you’ll ever have. The excursion cost is $60/hour per car. Maximum capacity per car is seven people. Gravel buckets are $30 each. Wander the main street in historic Philipsburg, which was named “Best Town to Lose Yourself in the Past” by Men’s Journal and one of “America’s Best Secret Ski Towns” by National Geographic Travel. This beautifully restored former mining town is filled with artisan shops, including The Sweet Palace Victorian candy shop—the second largest candy store in the United States. Head a few doors down to the Philipsburg Brewing Company, a local hot spot. Taste their award-winning beers on Ranch, and then talk with the brewmaster as you do a tasting in town. In the summer, add a trip to Granite ghost town. Travel the steep, winding road and capture the remnants of this once thriving 1890s silver boomtown. Your guided tour includes underground tunnels, old dance halls and plenty of local lore. The excursion cost is $60/ hour per car. The trip length is flexible, but averages three hours. The Sweet Palace candy shop is closed on Saturdays. 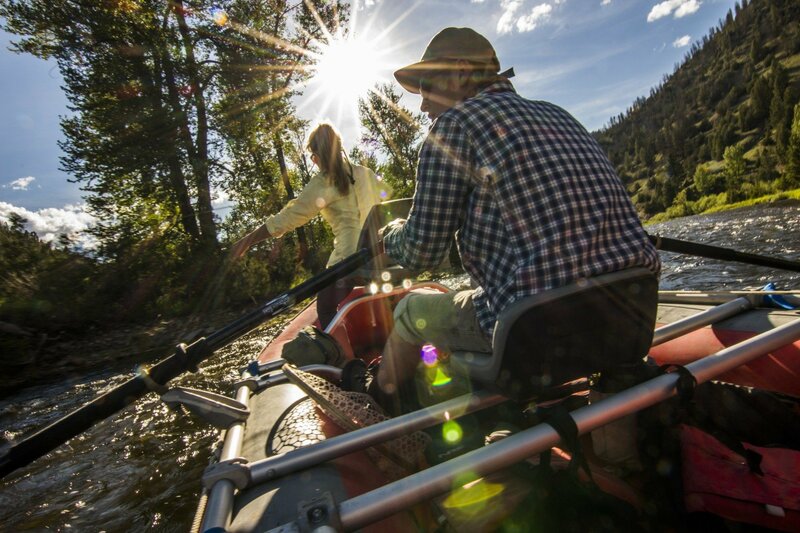 Experience Western Montana’s scenic waterways with a guided private full or half-day float trip. Enjoy a fishing float on Rock Creek in the spring, or explore more Montana waterways with an off-Ranch fishing excursion. We provide full-day float trips to the Bitterroot, Blackfoot and upper Clark Fork rivers. Fishing rafts accommodate two guests and one guide, with guides required on all floats. A scenic float trip is a fantastic option for guests simply wanting to experience pristine Montana scenery and view wildlife. A scenic float can accommodate three guests and one guide per raft. No license is required for scenic floats. Fishing floats require a fishing license and must take place before July 1 on Rock Creek. Off-site floats are offered late spring through fall on the Bitterroot, Blackfoot and Upper Clark Fork rivers. Full-day fishing floats are $650 per boat with two-person maximum and include lunch and beverages. 2/3-day fishing floats on Rock Creek (before July 1) are $475 per boat with a three-person maximum and include snacks and beverages. Scenic floats on Rock Creek (before July 1) run between $375 and $550 with a three-person maximum. Scenic floats on other Montana waterways are available. 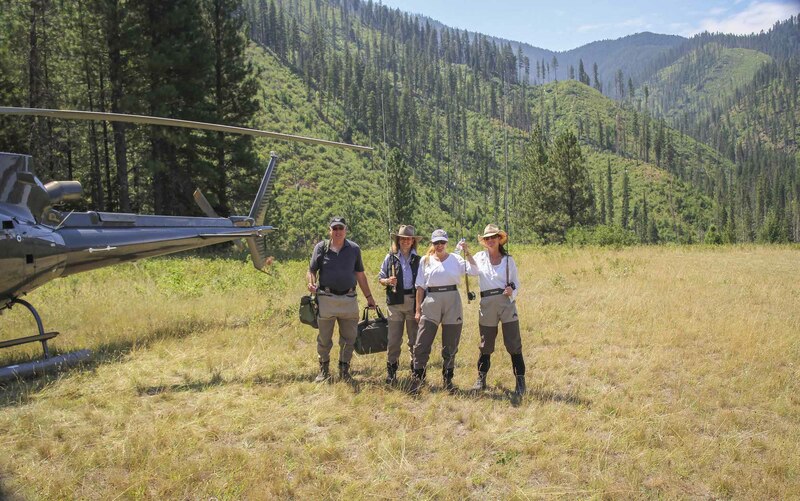 Our helicopter excursions allow you to explore the full grandeur of Big Sky Country. Choose a sightseeing tour of The Ranch and Granite County, or go farther afield and spend a day exploring Glacier National Park or Yellowstone National Park from the sky. Get your boots on the ground in some of Montana’s pristine, untouched wilderness. A guided hike allows access to hidden trails, breathtaking views and rarely seen wildlife. Avid anglers shouldn’t miss this chance to go heli-fishing in glacial lakes, where few fish have seen a dry fly. Extended or full-day trips include grill-cooked gourmet meals and snacks prepared from the side of the helicopter. Four to six passenger limit, depending on the maximum weight, temperature and overall weather conditions. Guests receive video footage of their experience, and cameras are encouraged. Contact Reservations at 1-877-786-1545 to discuss preferences and itineraries at the time of booking. A cancellation fee may apply if a guest cancels within 24 hours of excursions. Take an exhilarating ride back in time to Gold Country, Montana’s pioneer past. 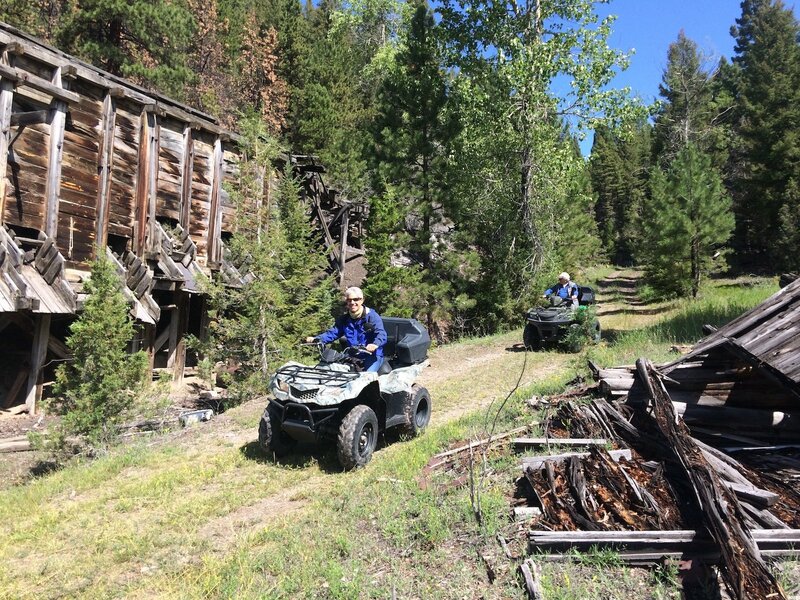 This ATV adventure tour includes sweeping views of Philipsburg’s mountain ranges and valleys, but also delves into the historic town’s storied mining days between 1865 to 1900. Montana’s dry air has preserved many of the old buildings, ghost towns, and mines. Six person maximum for four all-terrain vehicles (two doubles and two singles). Available to guests 12 years and older. A cancellation fee of $175 may apply if a guest cancels within 24 hours of excursions. 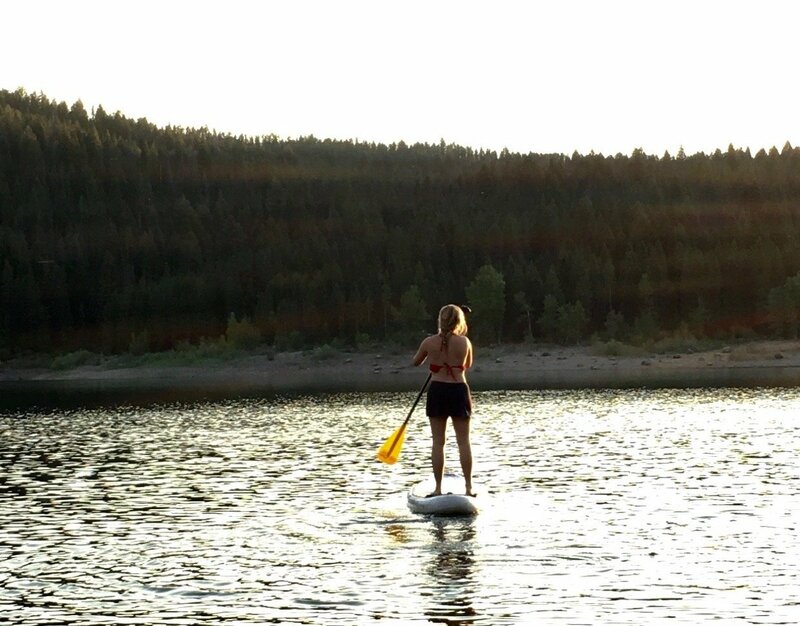 Glide along in a kayak, canoe or on a stand up paddle board (SUP) on East Fork Reservoir or Georgetown Lake. Enjoy the early morning exercise when the wind is down and the lake is still. Get your heart rate up while basking in the sunshine and splashing a paddle in the cool water. Keep your eye out for wildlife while paddling back to the shore. $125 per person, eight guest maximum. Average trip length is two to three hours, with beverages and snacks provided. Summer and early fall activity (weather dependent). It’s never too cold to go fishing in Montana. 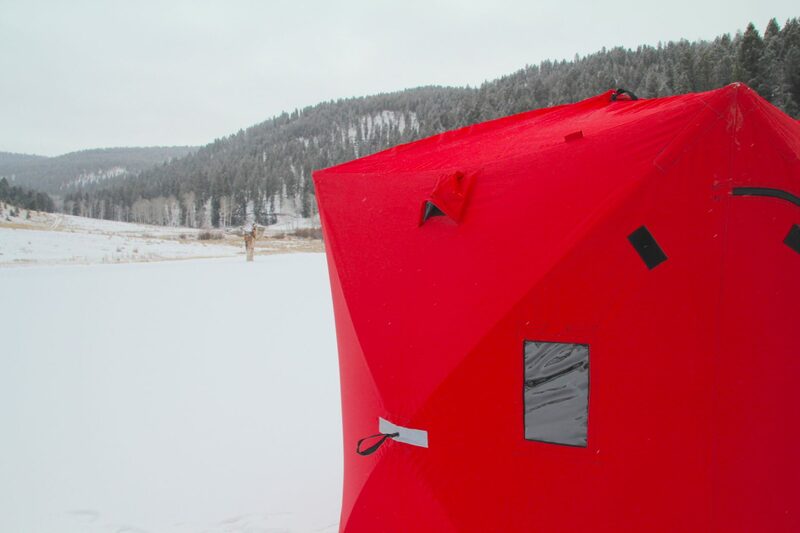 In fact, when the ice freezes, you can enjoy ice fishing from the comfort of a hut. These small structures are fitted with chairs, a propane heater, blankets, hot beverages and toddies, as well as all the fishing gear you need. 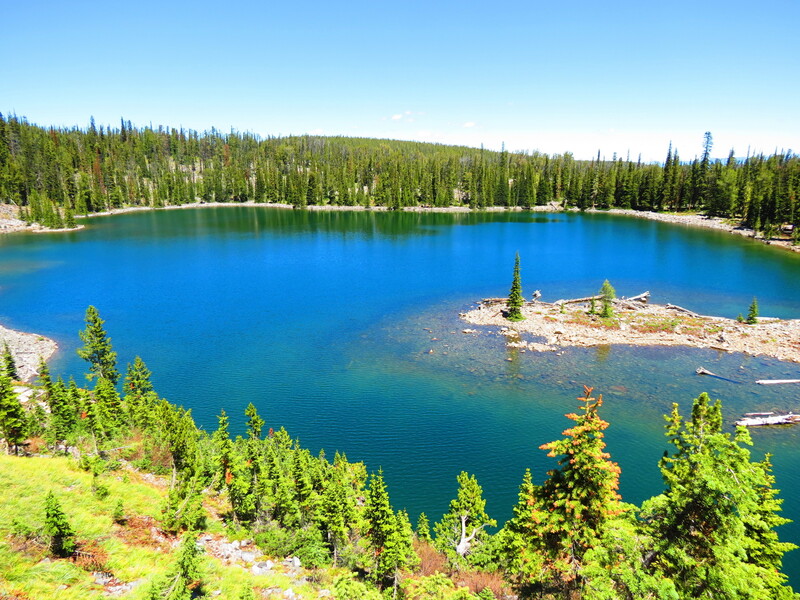 Enjoy new vistas from a high-mountain lake set against the Pintler, Sapphire and Flint ranges, while you fish for Rainbow trout, Brook trout and Kokanee salmon. Available after the first hard freeze until March 31. $375 for 1 to 4 people, per excursion. Guests are encouraged to wear warm clothes. 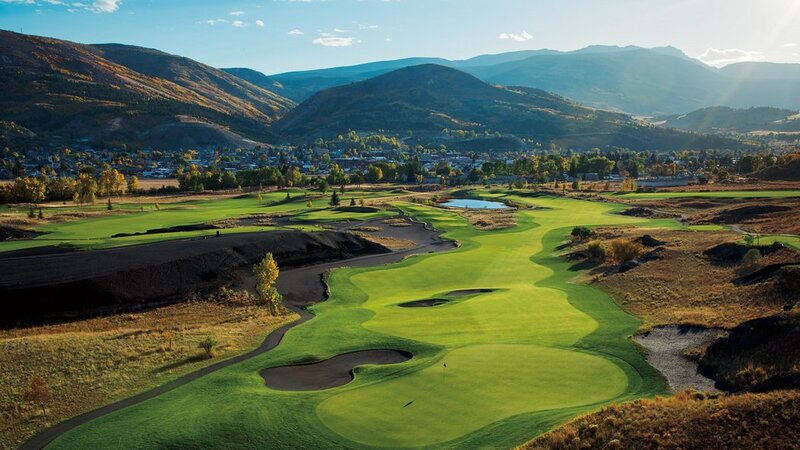 Between May and October, you can travel to the Old Works Golf Club in Anaconda, Montana. Located just 45 minutes from The Ranch, enjoy this Jack Nicklaus signature designed golf course and the scenery on the Pintler Scenic Route. Price is $90 per person for transportation. Additional cost for 18 holes, including golf cart (depending on day of the week). Club rentals are approximately $40 per set per day. Spend a summer day rafting the beautiful Clark Fork River. Float between sheer cliffs in the Alberton Gorge, before facing whitewater on Class 3 rapids. 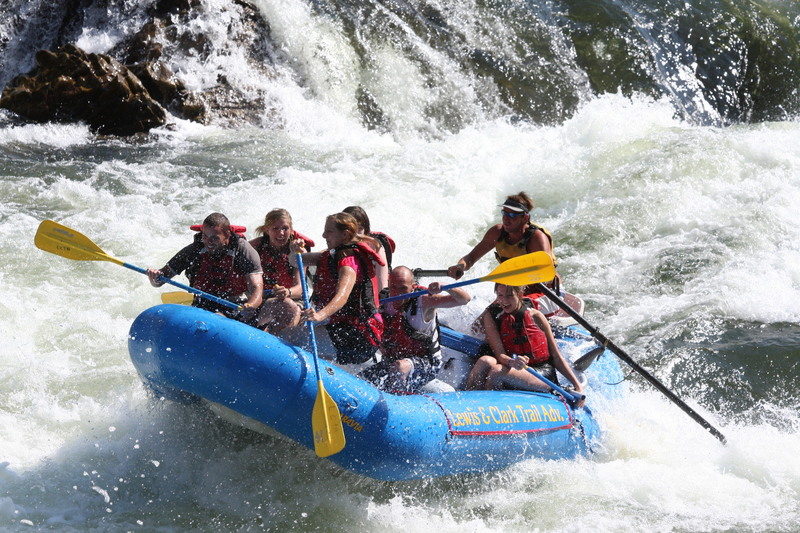 A safe and exhilarating way to experience one of Montana’s biggest waterways on a hot, sunny day. $200 per person for adults, $125 per child 12 and under. No limit to the number of participants. Excursion requires a two-hour drive. Reserve at least 24 hours in advance at the Rod & Gun Club or contact Reservations at 1-877-786-1545 before your stay.